Published October 8, 2016 at 2448 × 3264 in Buckle UP! Yeti 100 Race Recap! 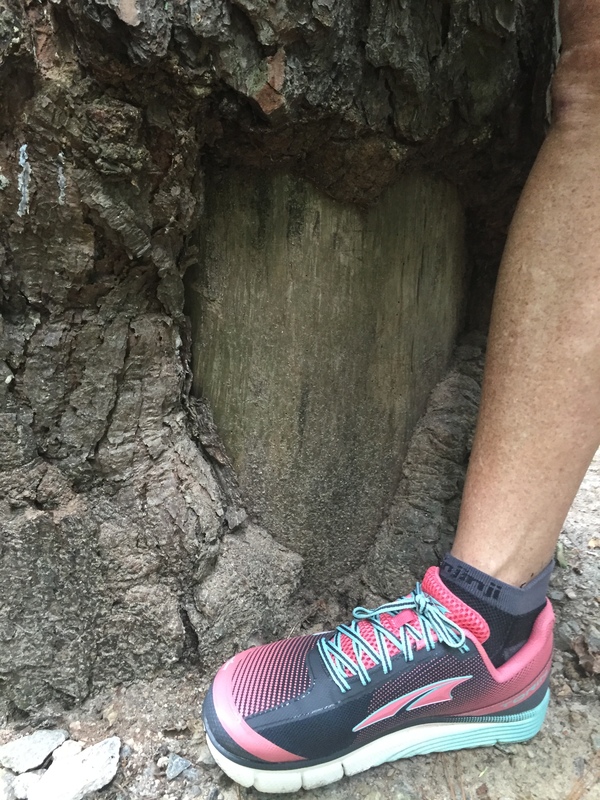 Altra Love on Raleigh Greenway!